Engineer! Your RHCE Certificate number is XXXXXXXXXXXXXXX. The attached file is your personal print-ready certificate. that you are an RHCE, provided you remain an RHCE in good standing. 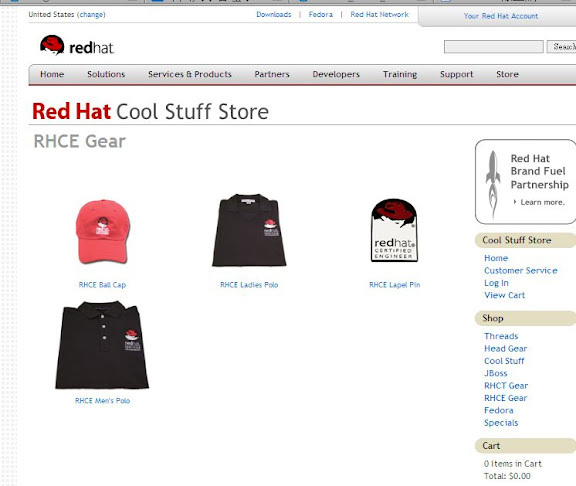 approved by Red Hat, Inc.
information. In order to access the site, you will need a PIN number. Certification in Red Hat Enterprise Linux opens up new opportunities. with Red Hat Enterprise Linux. Thank you very much for your interest in Red Hat Enterprise Linux!